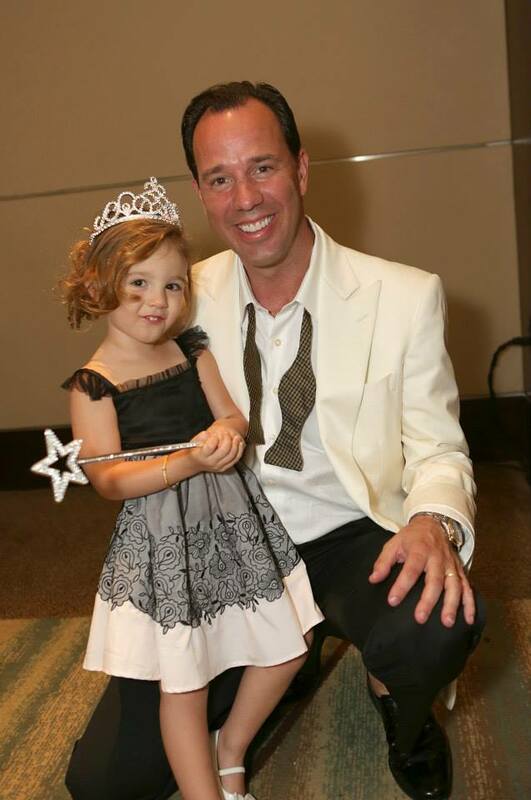 This past Saturday June 21st was Naples’ inaugural Father & Daughter Fashion Show at the Waldorf Astoria in Naples. 20 dads, dressed in Joseph Wendt Custom Clothier, walked down the runway with their daughters, dressed in clothing from Little Luxe. The event included a full brunch, a silent auction, children’s activities, and of course the fabulous fashionable dads and daughters. 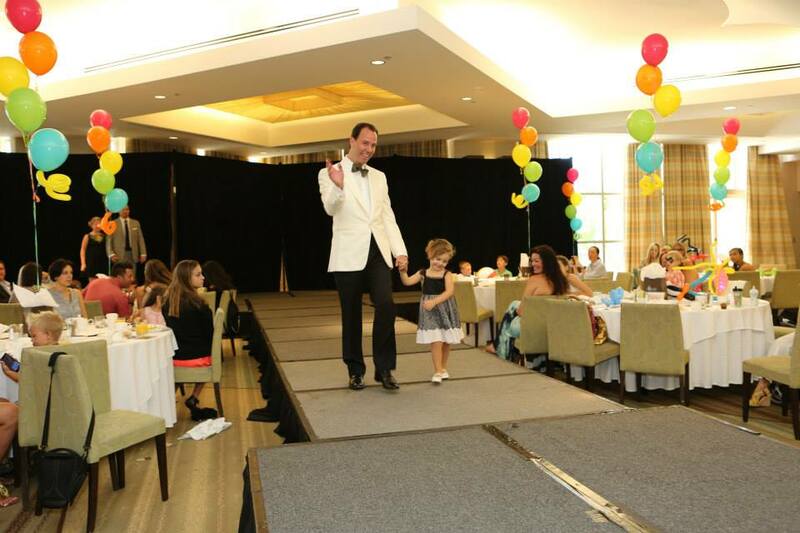 I absolutely loved the opportunity to walk down the runway with my little girl Gianna. It was a great day with lots of laughs and smiles. Not only was it an enjoyable afternoon spent with family and friends, it was all for a good cause. All proceeds from the event went towards the Children’s Museum of Naples, helping kids learn, and play at the museum in future years. It was an absolute pleasure to be a major sponsor and participant in this inaugural event. It is my opinion that this event will be one of the biggest events of the season in Naples in years to come. I’m honored to be a part of the first one and look forward to it growing down the road. It’s a great event and I hope people in the community are going to take note of this. The Children’s Museum is also an incredible organization to support. All the sponsors and Naples Performing Arts Center did a fantastic job of setting up such a wonderful, extended fathers day present for all the dad and daughter duos participating! I can’t wait until next year! 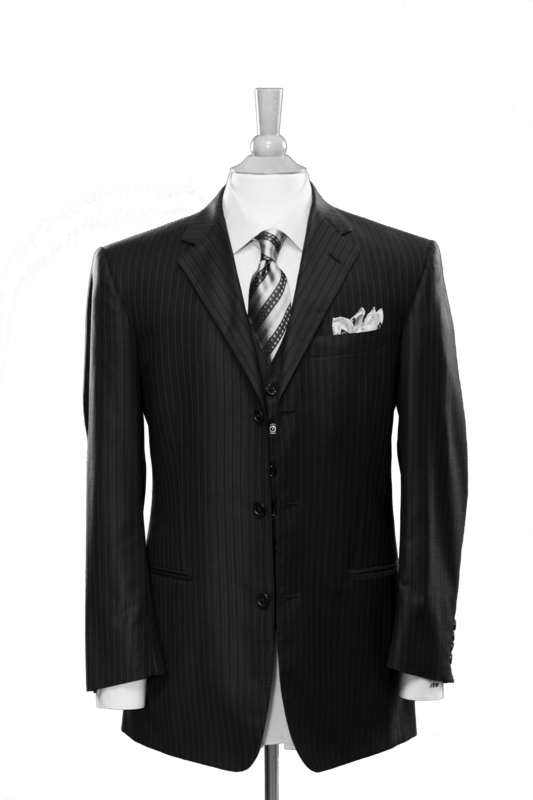 From suits to accessories, Joseph Wendt Custom Clothiers offers everything for men to dress in style from head to toe. This is a great infographic on men’s wardrobe essentials and how to build your wardrobe from the ground up. Tomorrow, Joseph Wendt Custom Clothiers will have a special event inside the store. The guest doesn’t have anything to do with fashion, style, or clothing, but I still feel a strong alignment with a great message. According to the book, over 1.6 million men, women and children have some form of cancer and more than 25.8 million of our family, friends and neighbors are being diagnosed with prevalence of diabetes in the U.S. Dr. Linell believes these people are sick as a direct result of poor choices in diet and lifestyle, but because this is the result of choice, people can change! Dr. King will be on hand Friday June 13 from 1-3 p.m. to provide answers and suggestions to all of your questions about losing weight, gaining clarity and energizing your life! Dad’s can be hard to shop for. The scramble for a good men’s gift around Father’s Day can often leave a gift giver stumped, and a gift receiver disappointed. At Joseph Wendt Custom Clothiers, we can advise on any and all gift-buying dilemmas! Joseph Wendt has one-of-a-kind men’s clothing and accessories. From wine glasses to clothing, belts, shoes, cufflinks and ties, Joseph Wendt Custom Clothiers can dress you dad from head to toe. Business Suits: Choose from a variety of solid colors, subtle patterns, elegant pinstripes, flawless details and classic designs for your day and evening business attire. Every garment is customized to each gentleman’s needs, using only the finest fabrics that are meticulously tailored. Each suit is double stitched with quality detailing. 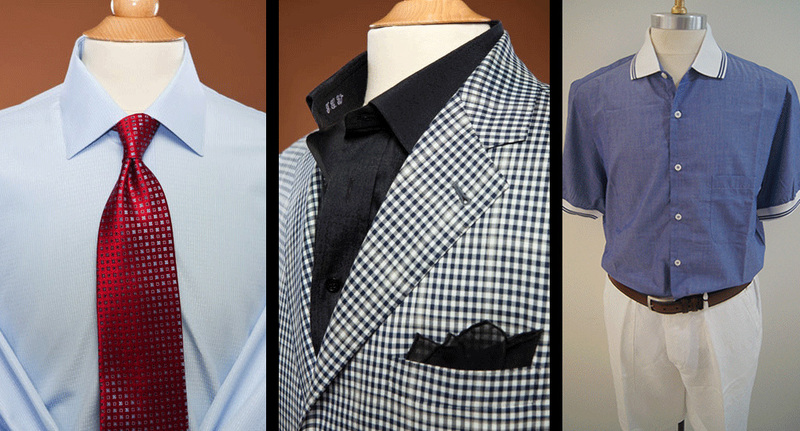 Add a custom tailored shirt, shoes and tie to complete your look. Let Joseph help you build a power suit that will create confidence and poise each time you walk into that key business meeting or important company function. Sport Coats: When it comes to business and attire for more casual settings, no one understands the subtleties of sport coat styles better than Joseph Wendt Custom Clothiers. We pride ourselves in providing the discerning gentleman with a perfectly fitted jacket made of the most luxurious fabrics. We want you to show up looking and feeling your best, no matter where you’re headed, so we’ve broken down sport coats into three distinct categories to help you fine-tune your look. Dress Business: This smart, professional look is for the gentleman wishing to attend his social events looking clean cut and pulled together when a full suit is not required. The detailing on each coat is unique and the end product embodies effortless style. Dress Casual: Pair this sport coat with a more laid back pant design for the perfect combination of casual and trendy. Approach your schedule with a relaxed and classy appearance that will have you feeling confident and comfortable all day long. Dress Social: Attend dinners, company events and social gatherings with complete confidence in a suit that is uniquely tailored, yet not overly formal. We add just the right amount of personal detail and design to help you stand out, while at the same time maintaining a polished and self-confident appearance. Sportswear: For the ultimate in relaxation, comfort and casual sophistication, Joseph Wendt Custom Clothiers offers an array of fashions including sport vests, jeans and golf shirts. Shoes: Joseph Wendt Custom Clothiers is proud to offer Fratelli Rosetti and Michael Toschi shoes, the highest quality Italian footwear that are the epitome of comfort and style. These luxurious shoes are made from the finest hides hand crafted by skilled artisans. Joseph’s offers both classic and casual styles. Ties and Accessories: Add a splash of color and style with Joseph Wendt exclusive line of Italian ties by Tino Cosma. Each tie is a work of art meticulously designed in bold or subtle patterns. 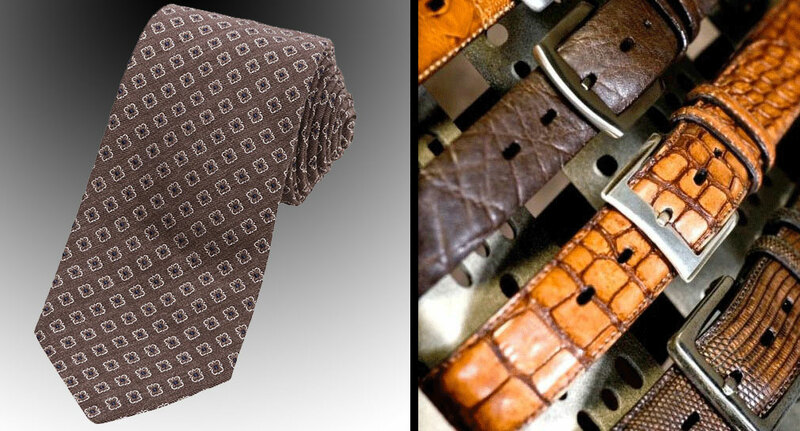 Joseph Wendt also carries a wide selection of belts, wallets, cufflinks and pocket squares. Glassware: If the wine matters, so does the glass. It’s that simple. 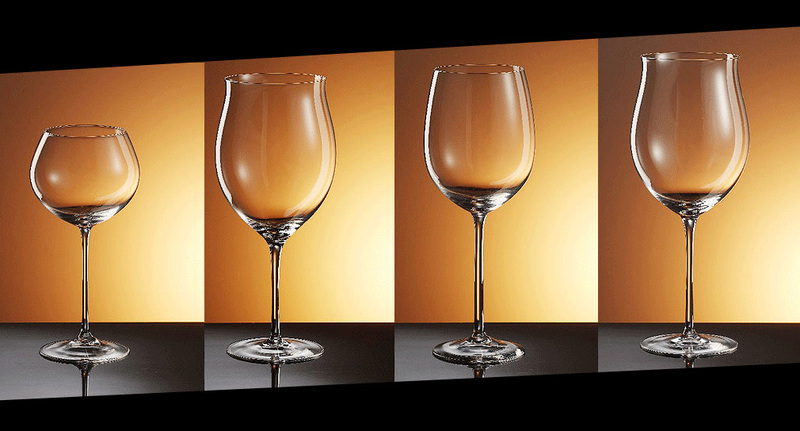 Joseph Wendt Custom Clothiers sells a beautiful line of wine glasses from Bottega del Vino Crystal not available through mass merchants. Each crystal glass is handmade. Tasting after tasting, test after test, time after time, wine enthusiasts are made by the difference the glass makes. Inspired by a life in wine and created by Severino Barzan, Bottega del Vino Crystal wine glasses are first and foremost, wine-driven in design and creation. Each piece in painstakingly mouth blown and hand finished to the highest of world standards for balance, weight, shape and the tactile pleasure of holding the stem and drinking from it. Each piece features a superbly crafted bowl with single pull stem for the best possible feel in hand and mouth. Custom Golf and Hunting Wear: Look stylish whether you’re golfing or hunting with a custom sports wardrobe created by Joseph Wendt Custom Clothiers. Joseph can create a look from head to toe that is classic and functional no matter which sport you choose to enjoy.